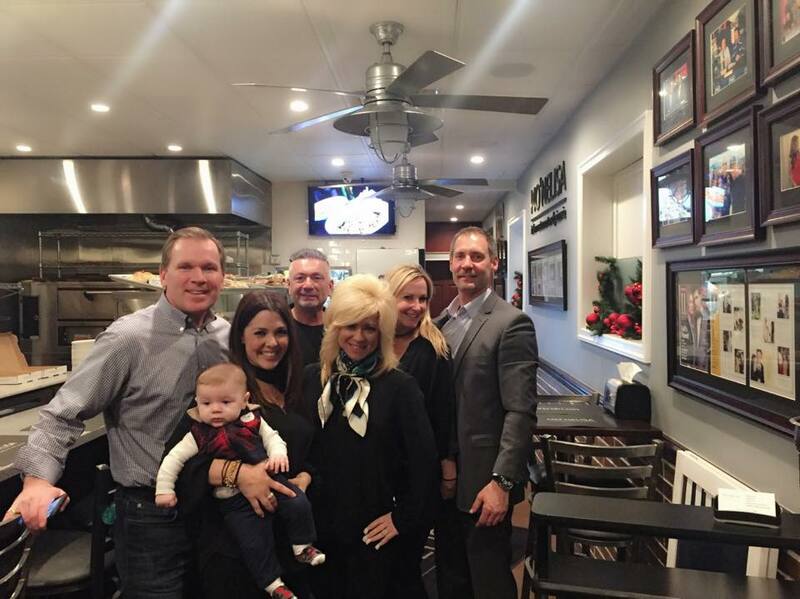 Psychic Medium Theresa Caputo and her husband Larry kicked off the new year with an Italian feast. The Long Island Medium sampled our famous pizzas and appetizers as well as our delicious zucchini linguine, taking time between courses to greet our other guests and pose for pictures with fans. She says a visit back to MO’NELISA is in her future! 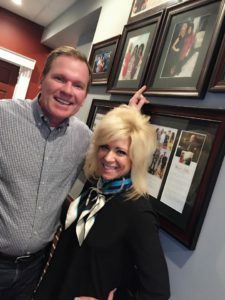 So happy to show Theresa Caputo Long Island Medium her spot on our wall of fame (and friends!) and have Larry Caputo and this great crew in for dinner tonight!